This is Fifi...not quite 'ours' yet but soon to be so - if all goes to plan. By the end of October, we hope to have her installed and configured...! Cloud 2 - what is it all about and what does it mean? Its all the rage...just when you thought it was safe to go into the sky with the 'cloud' along comes Cloud 2...just to add to your next IT / ROI / Budget! So just what is IS cloud 2? In a nutshell, it is simply a development of the cloud but with the emphasis on converging technologies. The three main components being Social, Open and Mobile media. So if you have a blog, or social media or Twitter presence and you want to converge this data across a broad range of media the you are already using the cloud 2 principles. Cloud 2 will make it easier to 'collaborate' these mediums and thus get your message across via a wider range of channels - without the expense of re-purposing. Plenty of people have jumped on the Cloud bandwagon (or should that be jet plane?) Cloud 2 is here now - you don't need to do anything really unless you want to take advantage of the benefits a Cloud 2 environment will offer - (much the same as the cloud but with added value). Talk to us about Cloud 2 and how this can help your business. And don't forget, if you missed the cloud the first time around, another one will be along in a year or so! 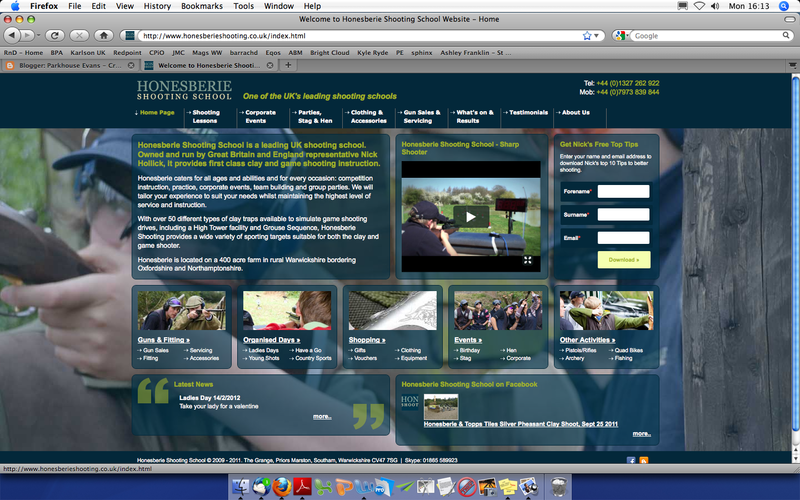 We have just completed this re-design of the Honesberie Shooting School website. The project involves videos, blogs, social media and a host of brand new modules which we will be delivering via our 'EditThis' web application. What a thrill this was - we have just created these 3.5 meter x 2 meter panels to go on the fencing around Redbourne Homes latest housing development in Epworth Lincolnshire. The images have been digitally created from plans and promote the Redbourne Extra Value offers available to first time buyers. Each panel has been designed to allow wind to pass through it whilst still advertising the key messages. 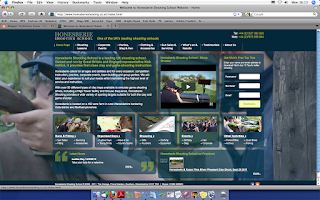 The promotion has also been applied to the website and within local magazines and newspapers.